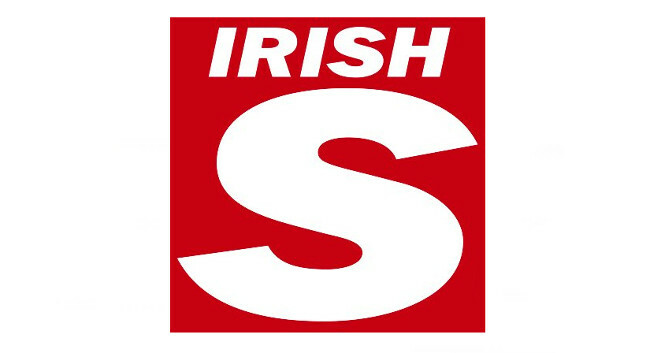 The Irish Sun‘s public affairs correspondent Kieran Dineen left the national newspaper on 11 March. Kieran joined Morning Ireland as multimedia journalist on 18 March. A replacement for Kieran at The Irish Sun has not yet been confirmed.